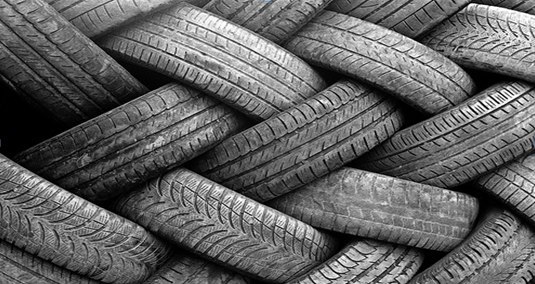 We are a member of the Repak End of Life Tyres (ELT). For further information about this scheme please visit their website by clicking here. New tyre regulations came into effect in 2017 to stop illegal dumping and ensure all tyres are managed at the end of their life in an environmentally sound manner.